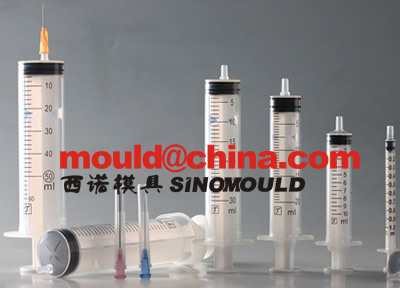 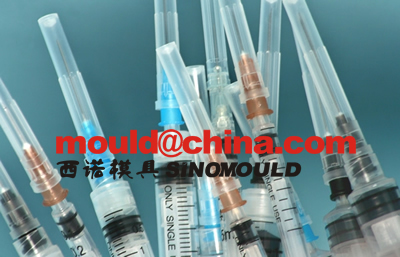 Offer Syringe mould, plastic injection moulding machines and other accessories machines, SINO HOLDINGS GROUP, offer the turnkey project for Syringe manufacturing line. 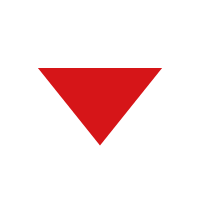 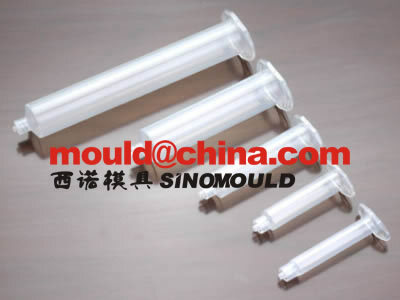 We have the high speed injection machine which is Dakumar brand ( www.dakumar.com ), we have made more than 20 turnkey projects for different countries. 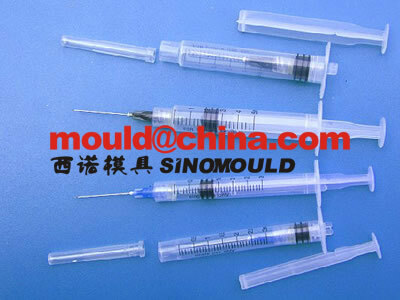 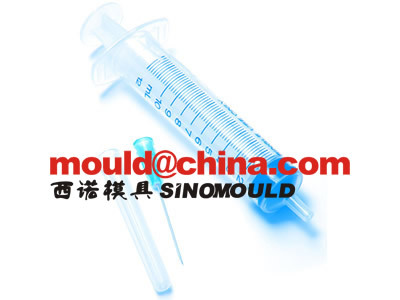 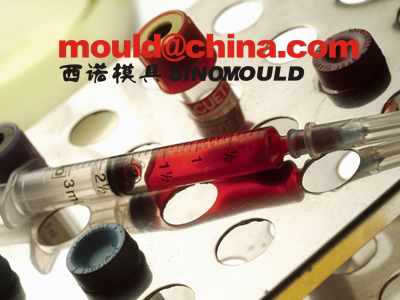 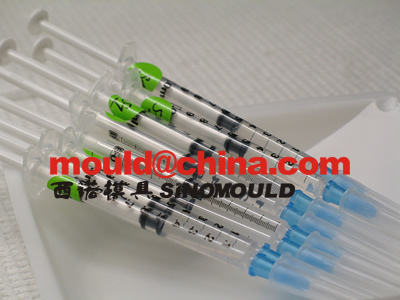 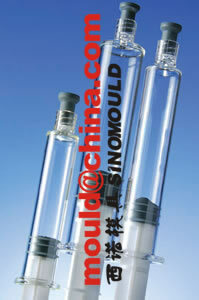 Syringe Plunger Mould Cavities Nr. 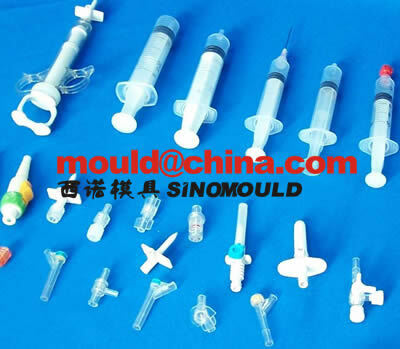 from 16 cavities to 128 cavities. 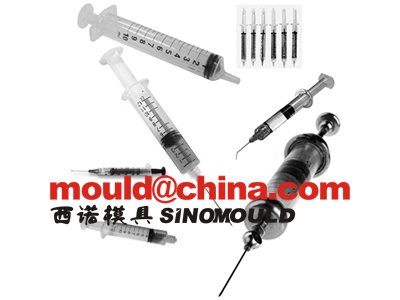 Syringe Barrel Mould Cavities Nr. 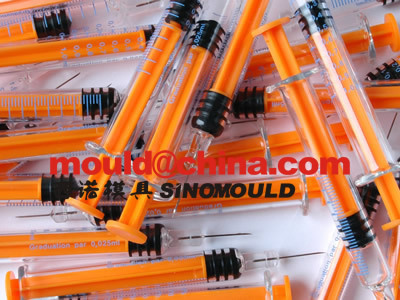 from 16 cavities to 128 cavities. 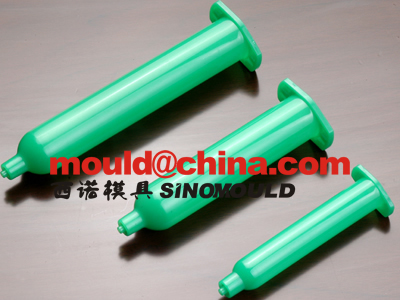 Slide for cores are Luer slip system.